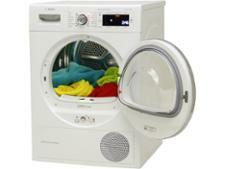 Siemens WT47W590GB tumble dryer review - Which? The Siemens WT47W590GB is a condenser tumble dryer with heat-pump technology, meaning it may not be cheap to buy but it's certainly cheap to run. This and handy extra features, such as a self-cleaning condenser system, may save you time and money, but how quickly does it dry your clothes and does it leave them with damp patches? 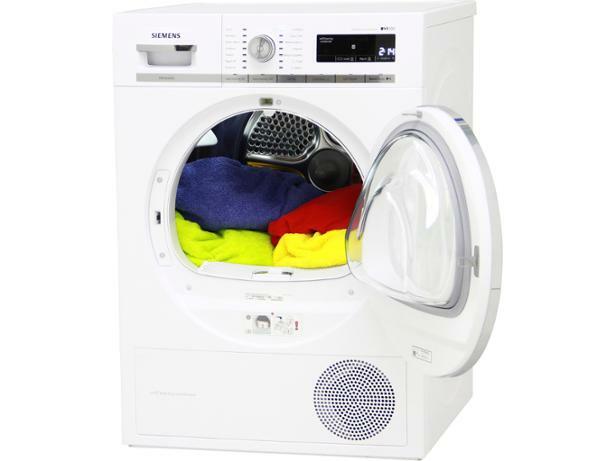 Read our full tumble dryer review to find out.